I can’t help it. I am a massive Muse fan. It might feel like yesterday but it’s been just over two and a half years since Muse released their last album “The 2nd Law” and like all other huge Muse fans we devoured and wanted more. We’ve known since November that Muse are back in the studio so it was just a waiting game for an official release date, title etc. and the time is now! “Drones” will be the seventh studio album from Muse and will be released on 8th June 2015. Tonight at 6pm the band gave us a first listen to a track on the album “Psycho”. 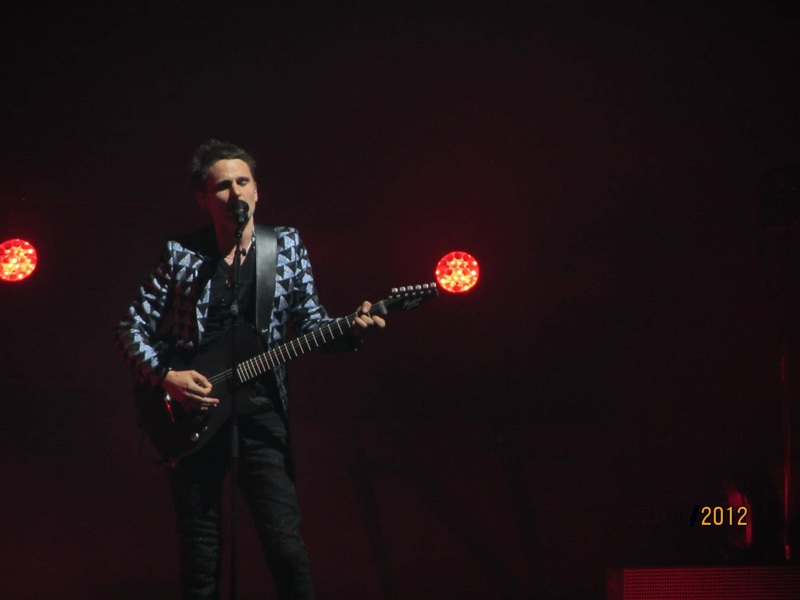 In Matt Bellamy’s words here’s what to expect from the album: “To me, Drones are metaphorical psychopaths which enable psychopathic behaviour with no recourse. The world is run by Drones utilizing Drones to turn us all into Drones. This album explores the journey of a human, from their abandonment and loss of hope, to their indoctrination by the system to be a human drone, to their eventual defection from their oppressors.” With track titles like “Dead Inside”, “Mercy” and “Defector”. I believe him. It might not sound like Twilight’s “Neutron Star Collision” (Sorry Twihards) It’s heavier, it’s sassier but it’s still unmistakably Muse and I love it. Album pre-ordered.